GEL offers hardware and software solutions for sample mangement from collection to data tracking, trending and storage. With automatic transfer of data to our laboratory, sampling transcription errors and omissions are eliminated and proper communication with the laboratory is ensured. All sampling and analysis data can be stored for long term tracking, trending and reporting in our Laboratory Information Management System (LIMS) with access through our Virtual Project Manager (VPM) System. Our private client portal gives you all your data reports in one easy and secure location. 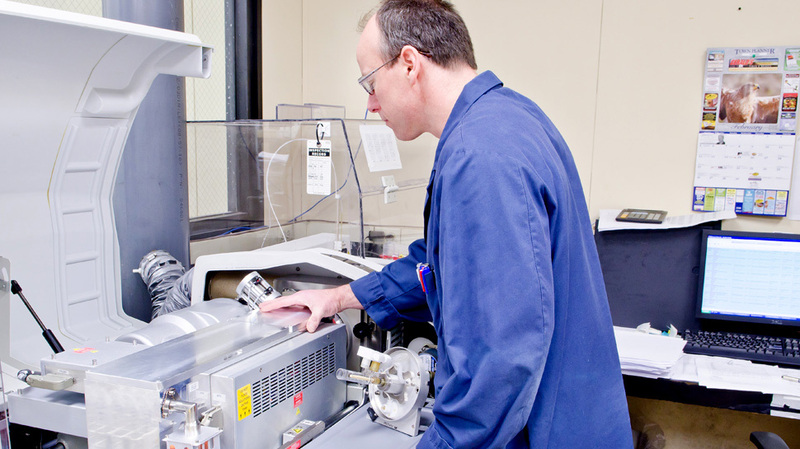 GEL is a leader in the advancement of information technology in the environmental laboratory industry. Our proprietary networked laboratory information management system (LIMS) is one of the most advanced in the industry today. To bring this valuable system to our customers, we offer our clients access to our online Virtual Project Manager (VPM) tool, with quick access to important project-specific data, documents and information. VPM is a private website that uses Secure Sockets Layer (SSL) technology to keep data highly secure. Access EDDs and data packages. Upload your own project files and information. You can use GEL’s repository to manage every aspect of your project and access your files from anywhere in the world via the Internet. Query sample information, including sample IDs, chain of custody numbers and SDG numbers. You can also locate files such as sample login confirmations. Trend your data by sample location over a specified period. 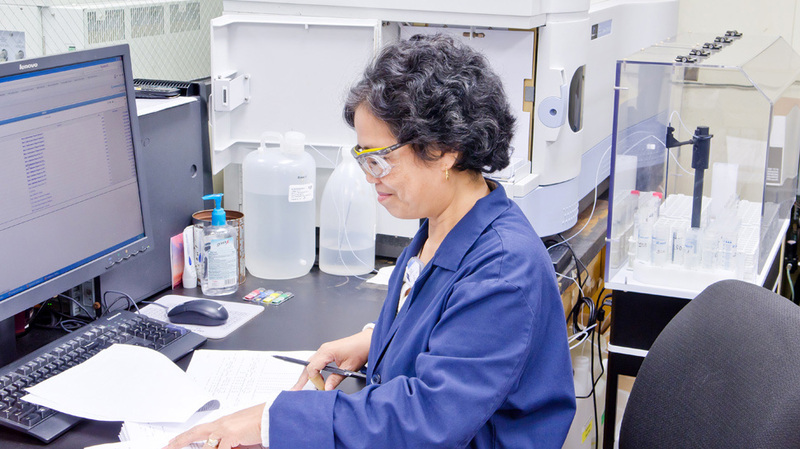 Access many of GEL's documents, including but not limited to, our Chain of Custody form, a certification list, and a catalog of GEL's analytical services. Obtain information about your project manager and your quality assurance officer.